The Esky 65L Ice King with Wheels is a large, family sized cooler, perfect for a big get together with friends and family. 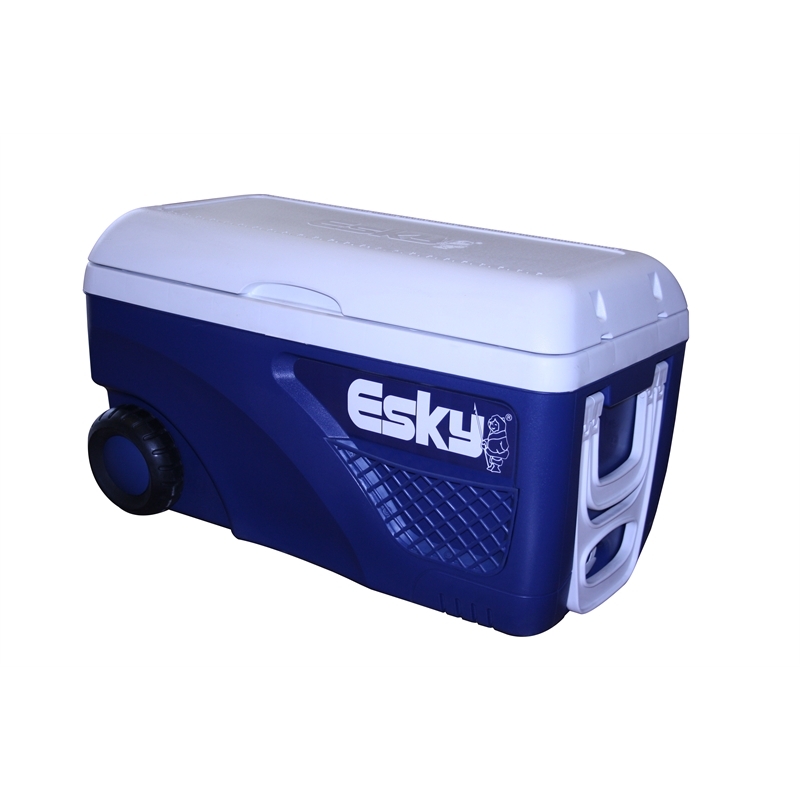 This fully insulated cooler can keep ice for up to five days at temperatures up to 32 degrees. 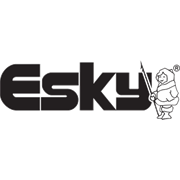 Its inbuilt carry handle and all terrain wheels make this Esky easy to transport to and from your destination.